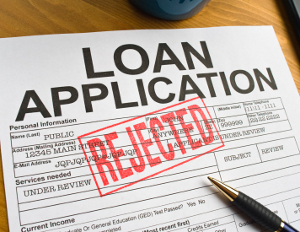 Rejection, pure and simple, is generating a large client base for mortgage brokers, observes portfolio manager and senior advisor and founder of W.A. Robinson Asset Management Ltd. Wayne Robinson, from the 2014 survey of Ontario brokers. - 61.84% cited “other financial organization” as a source of multiple rejections. So why were these applicants told no? This fact is interesting on its own but more so when it’s compared with another: brokers categorized 31 per cent of their clients as self-employed, he says.